Appalachia & Beyond: Camelbak Sale on Zulily! 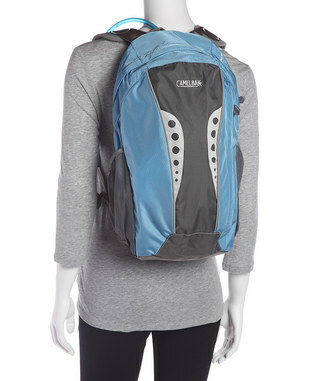 Zulily has an assortment of Camelbak packs for women on sale until August 1st! Prices start at $23.99!